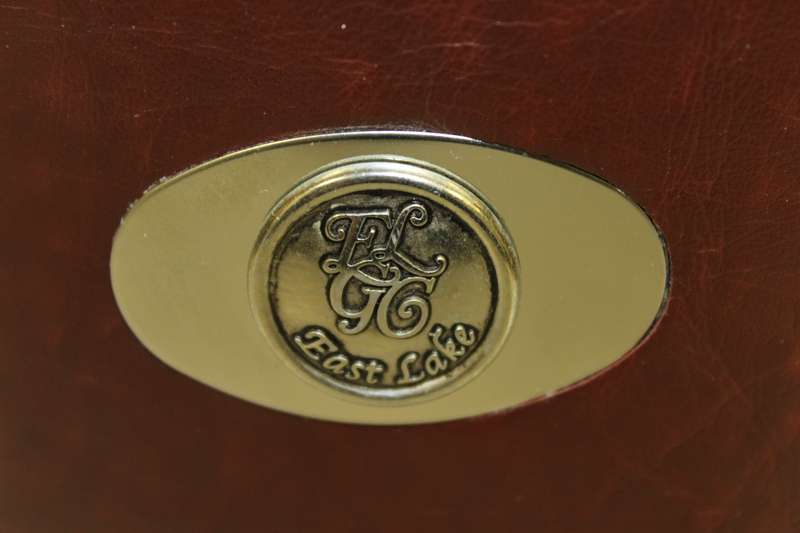 East Lake is the oldest golf course in Atlanta and was the home course of the legendary Bobby Jones. 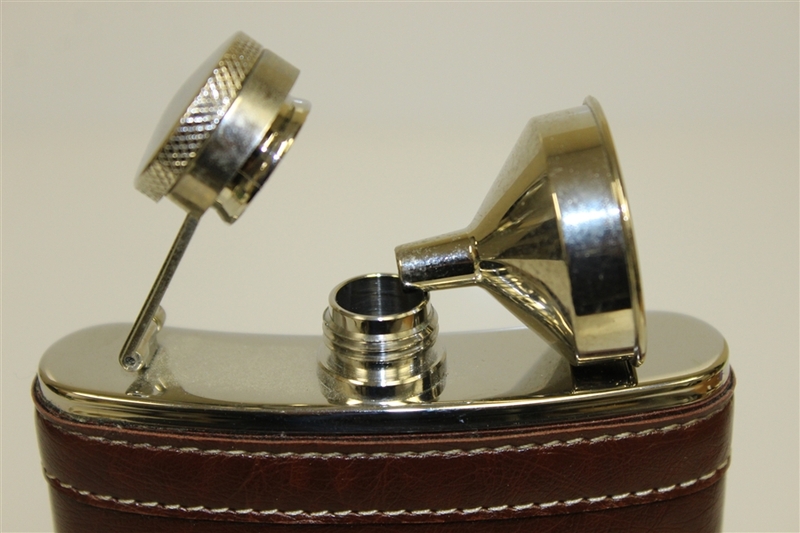 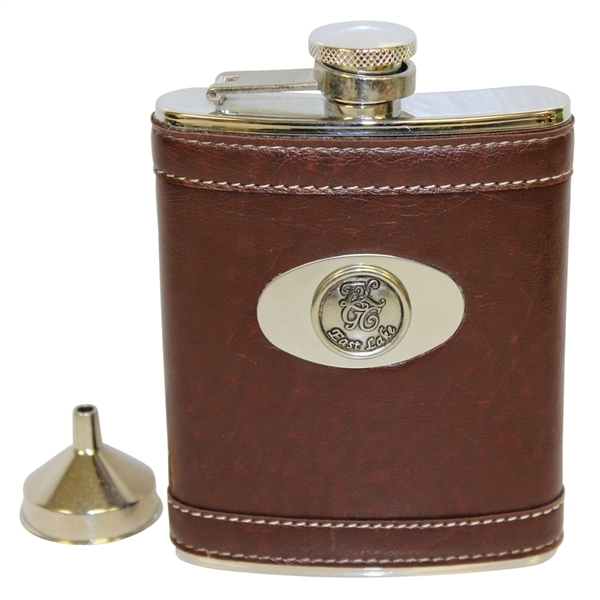 This lot features a stainless steel flask with a funnel. 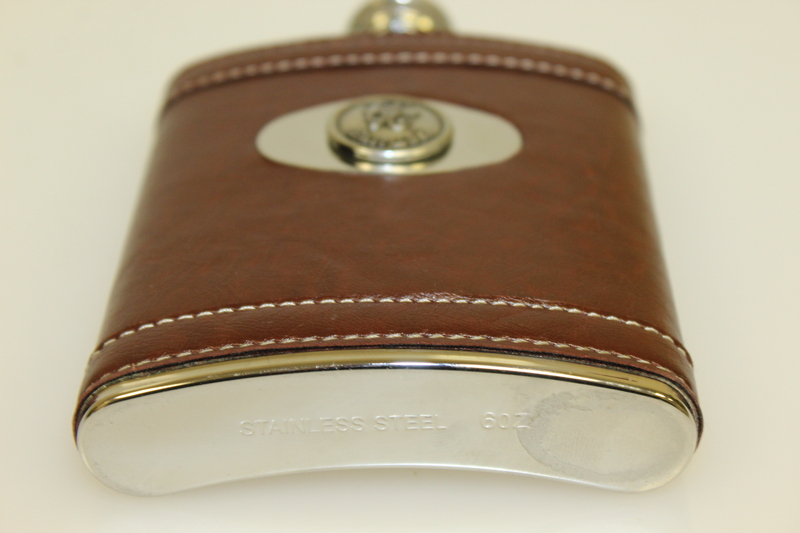 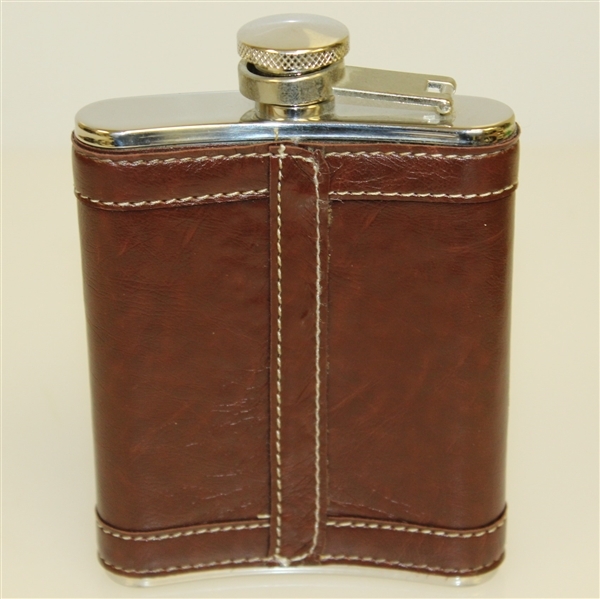 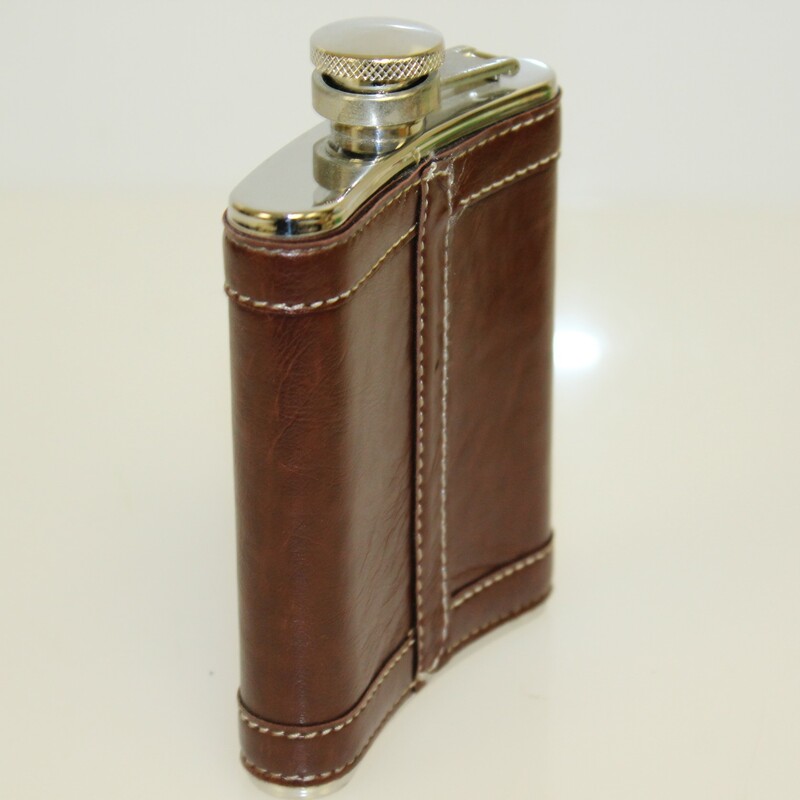 The flask is decorated in a brown leather coat and contains the East Lake Golf Club logo.